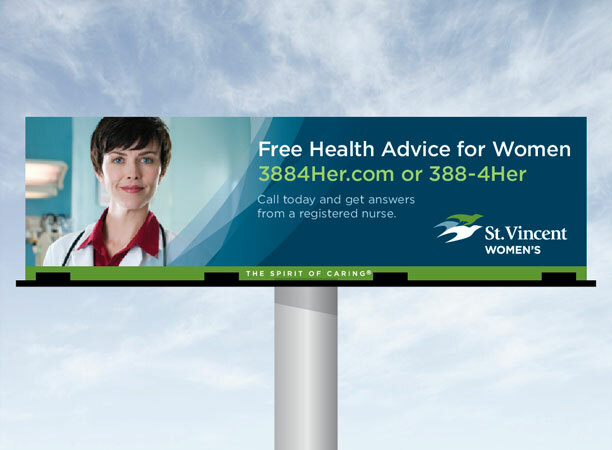 Consumers and patients have choices – not only in the care they receive, but in what they believe about their care providers. 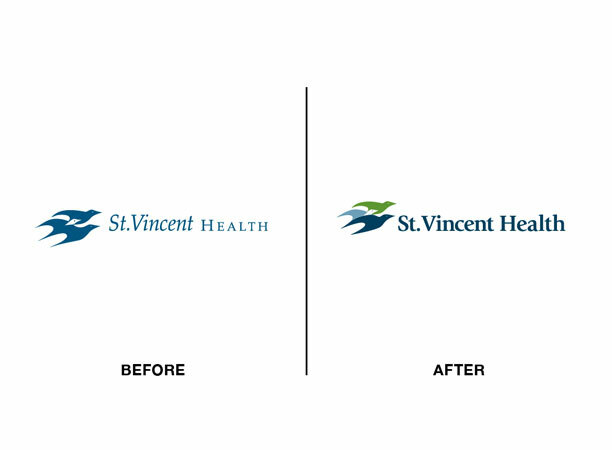 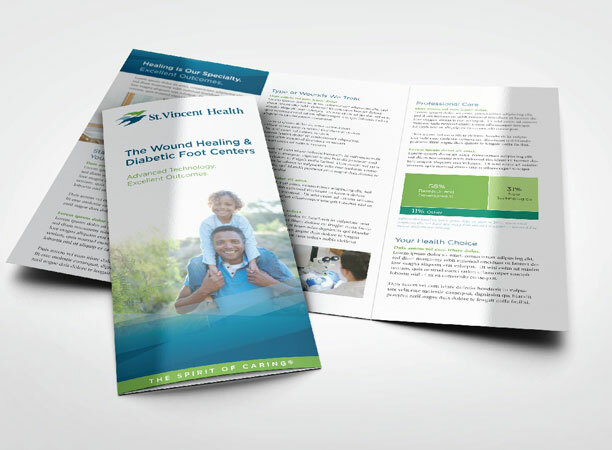 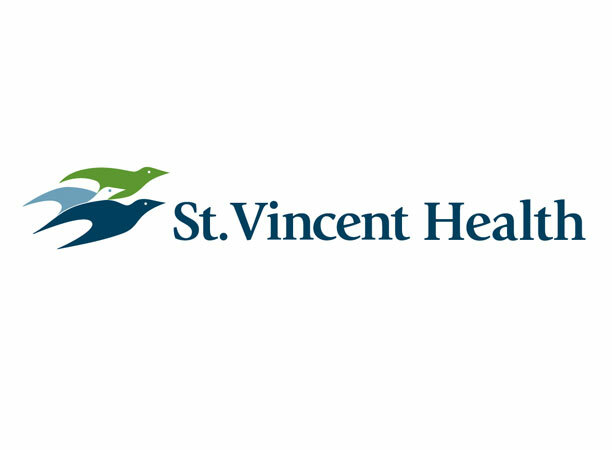 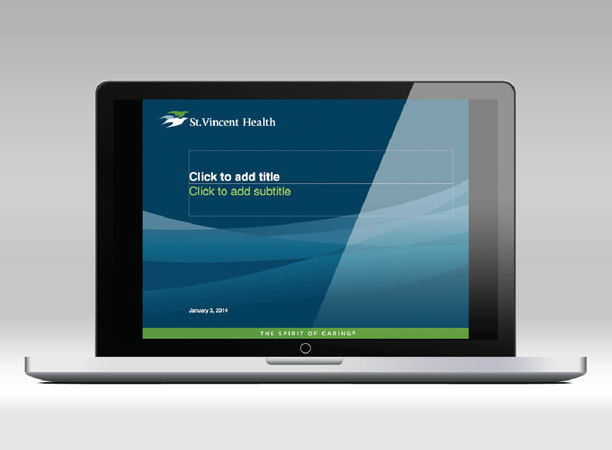 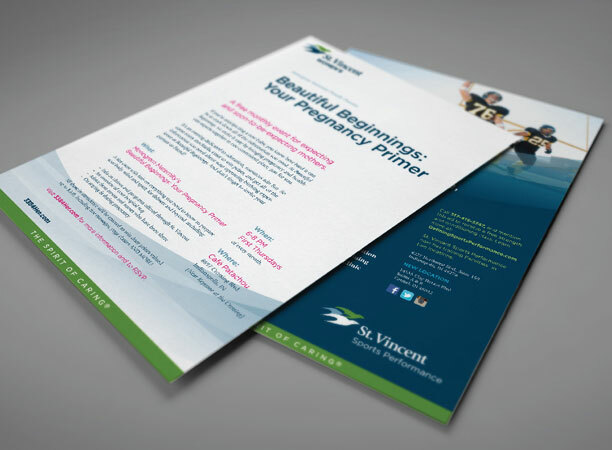 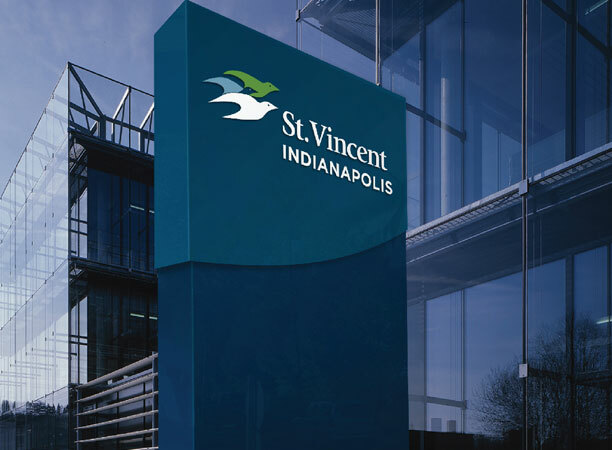 As the largest Catholic care provider in Indiana St. Vincent has also become the preferred choice for consumers who seek the absolute standard in both care quality and compassion and community focus. 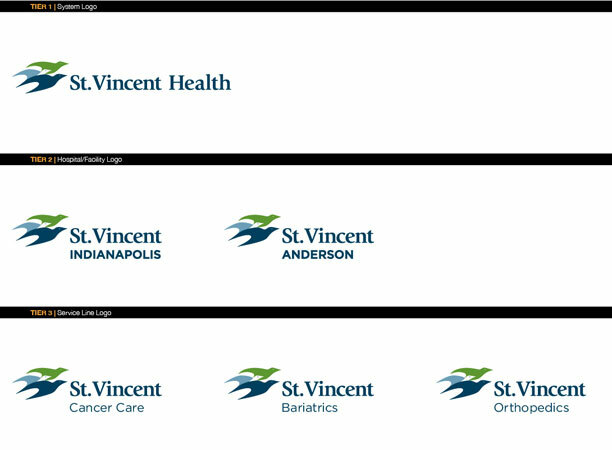 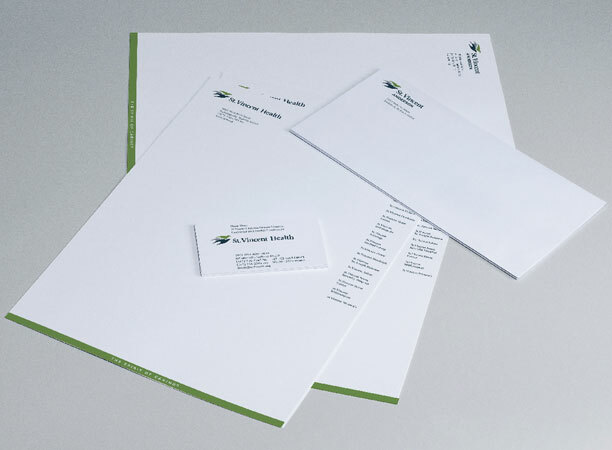 Working with a talented in-house communications team and in close partnership with their long-term agency, Bearings developed a new positioning and brand strategy, and evolved the core equity-producing parts of their heritage identity to create a contemporary and on-strategy brand for implementation across their 19 regional ministries and 100+ care delivery locations.